A non-profit health care group focused on serving low-income patients plans to expand its medical services on four extra acres of land located in one of Rock Hill’s business parks. 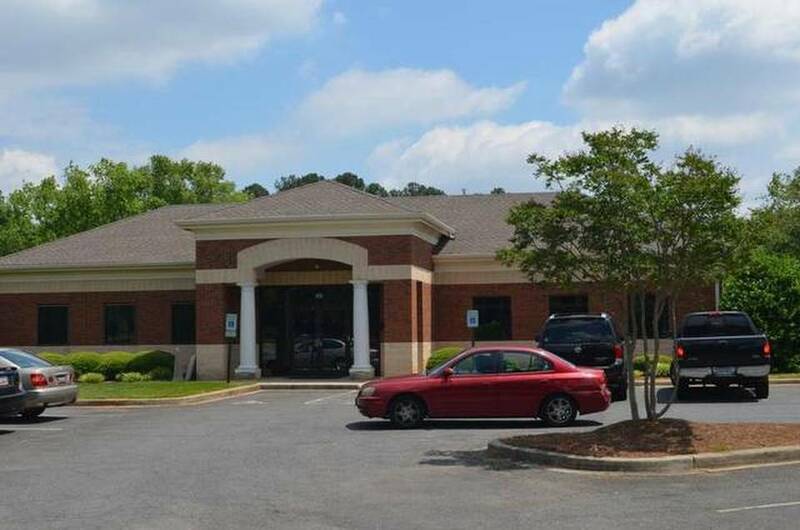 On Monday, the Rock Hill City Council voted to sell some city-owned land on Lakeshore Parkway to Affinity Health Center, a medical office looking to expand its offerings. The property and Affinity’s existing office buildings are in Rock Hill’s Tech Park business park. Affinity began operations in 2000 as Catawba Care, a regional provider that served patients diagnosed with HIV and AIDS. Earlier this year, the center changed its name to Affinity and added services for under-served populations, including mental health and dental care. The city, which owns much of the property in Tech Park off Dave Lyle Boulevard, is selling the property for $260,000 for the future addition to the Affinity office at 500 Lakeshore Parkway.